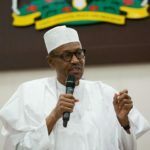 The Catholic Bishops’ Conference of Nigeria has urged the country’s President to step down in the wake of a massacre at a church last week. Muhammadu Buhari is due to meet with US President Donald Trump in Washington today (30 April) and is expected to discuss strategies for fighting terrorism. 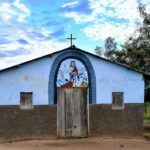 On Tuesday (24 April), around 30 armed men, believed to be Fulani herdsmen, stormed a Catholic church in Ukpor-Mbalom community, in the central Benue state, killing 19 people, including priests Joseph Gor and Felix Tyolaha. The massacre prompted the Nigeria’s House of Representatives to summon Buhari over the killings (on 25 April). The assembly also passed a vote of no confidence in the country’s service chiefs for the armed forces and all the security advisers to the president. The lawmakers in the lower legislative suspended sitting for three days in solidarity with Nigerians over the killings. The Catholic bishops denounced what they called a “carefully planned” and “wicked” act, in a statement issued on 26 April. 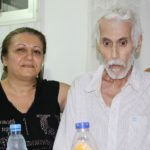 In the statement, titled ‘When will this barbarism end?’, they said that over the last two years, they have consistently expressed their concerns over the way the president is handling the ongoing violence. 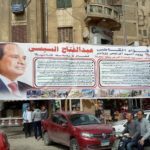 They particularly expressed their lack of confidence in the security agencies, which they said “the president has deliberately placed in the hands of the adherents of only one religion”. They said Christians in Nigeria feel “violated” and “betrayed”, adding: “If the President cannot keep our country safe, then he automatically loses the trust of the citizens. He should no longer continue to preside over the killing fields and mass graveyard that our country has become. “Repeated calls from us and many other Nigerians on the President to take very drastic and urgent steps to reverse this ugly tragedy that threatens the foundation of our collective existence and unity as a nation, have fallen on deaf ears. Yesterday (29 April), thousands of Christians staged a peaceful demonstration against the continued killings by herdsmen across Nigeria. 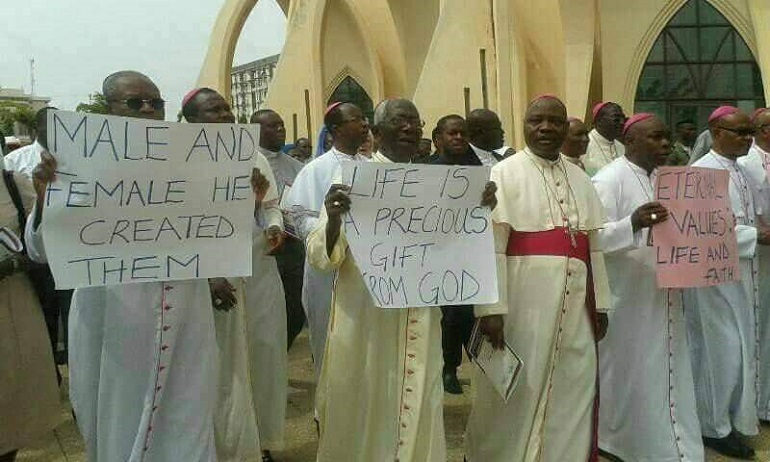 The protests were organised under the aegis of the Christian Association of Nigeria (CAN), the main umbrella of Churches in Nigeria. 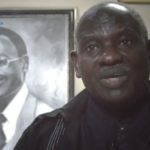 The Chairman of CAN for Benue State, one of the main affected by Fulani violence, also called for Buhari’s resignation. “The barbaric, mindless and well planned massacre of Benue people has no doubt brought tears running down the cheeks of everybody in Benue State,” said Rev. Akpen Leva, as Nigeria’s Vanguard magazine reports. 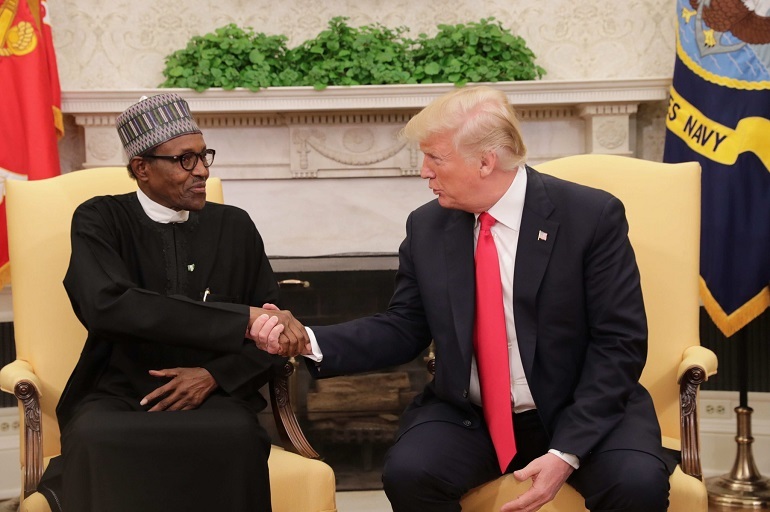 Various advocacy groups, including Open Doors International, have called on President Trump to seize the opportunity to call Buhari to account for allowing unchecked atrocities against Christians in his country. Meanwhile, Nigeria’s Nobel laureate, Wole Soyinka, said the situation in some parts of the country could degenerate into a “genocide” if the government fails to take a decisive action, as Nigeria’s Premium Times reports. “We must go beyond arresting a token handful of herders caught with arms – there are still hundreds of them in the forests. It is not enough to back the anti-open-grazing laws, so late in the day, but we shall leave that for later,” he said.